Setting aside Jim Sterling’s showmanship, which may not be to everyone’s taste, he is consistently astute in his ongoing analysis of the Triple A Video Games Industry. Today’s episode of the Jimquisition addresses how major publishers are using political and social issues as the basis for the plots of many of their most popular franchises, while simultaneously denying any political stance or affiliation. 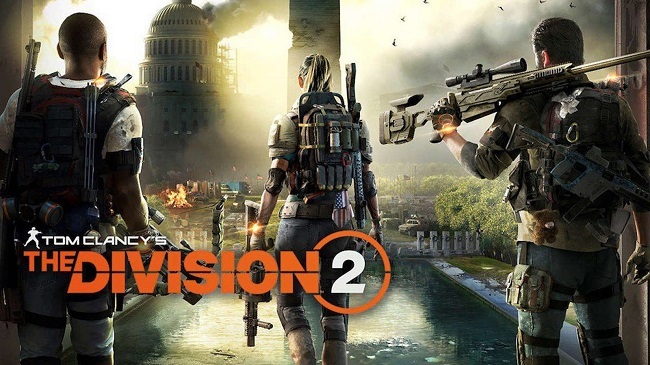 He highlights how Terry Spier (the creative director for Red Storm Entertainment who developed The Division 2), and David Cage (the writer and director of Detroit: Become Human), have tied themselves in knots claiming their games are apolitical. It makes for interesting viewing and as ever Sterling’s arguments are compelling and sound. Furthermore, it shows that all the vices and ethical failures of traditional leisure industries such as TV and movies, inevitably bleed into the video games. Namely, wanting to reference “grown up” subjects without being hampered by their accompanying baggage. I frequently read blog posts, forum comments and reddit rants that can be broadly filed under the heading “keep politics out of video games”. Actually, there’s a tendency to put a far more possessive inflection on the statement by saying “keep politics out of my video games”. It’s a rather unsophisticated response to a broader and more nuanced question about the whether it is both desirable or indeed possible to keep a socio-political subtext out of any gaming narrative. But as a lot of gamers don’t do “nuance” and there’s a growing aversion to thinking per se these days, debating such a position is often an uphill struggle. However, I saw a gaming news story today that addressed this issue head on, and it wasn’t the usual pussyfooting around the issue.